Barclaycard British Summer Time in Hyde Park with Kylie Minogue, Grace Jones, Chic on 21st June in London from £53. Tickets already available for Knightsbridge. 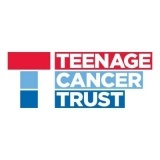 Teenage Cancer Trust with shows from Stereophonics, The Who, Paul Weller, Kevin Bridges, Van Morrison and loads of special guests in March in London from £50. Tickets already sold out for Noel Gallagher's High Flying Birds show (more tickets may become available). James on 5th July in Northwich from £42.50. Tickets already available for Scarborough, Derbyshire. 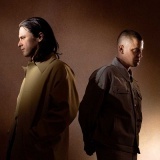 Jungle with their spring UK tour now sold out, they've added June gigs in London and Bournemouth. St. Vincent on 10th July in Dublin. 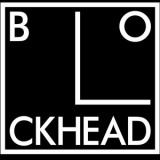 The Blockheads mark the 15th Anniversary of Ian Dury's Passing on 27th March in London. Tickets already available for Chatham, Wolverhampton, Bristol, Edinburgh. 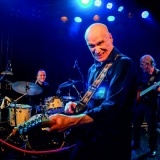 Wilko Johnson on 18th March in London and Manchester from £22.50. 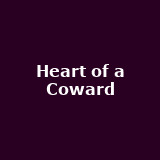 Heart of a Coward with Thy Art is Murder and Emmure on 27th May in London from £15. 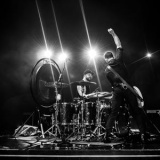 Royal Blood on 17th February in aid of War Child, with The Bohicas in London. 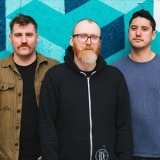 And So I Watch You From Afar on 29th April in Manchester from £12.50. Tickets already available for Glasgow, Bristol, London. 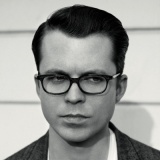 Tom Vek on 22nd May in London from £14.50. Emmure with Thy Art is Murder this May in London and Glasgow from £14 to £15. Olly Murs on 12th April in Dublin. 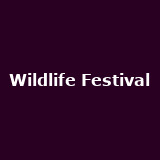 Tickets already available for Sheffield, Cardiff, Belfast, Dublin, Glasgow etc.. Wildlife Festival presented by Disclosure and Rudimental, featuring Sam Smith, George Ezra, Wu-Tang Clan, Annie Mac and more this June in Brighton. Babes in Toyland May in London, Bristol, Southampton and Manchester from £17.50 to £22.50. 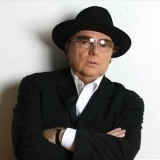 Van Morrison on 9th July in London (for Teenage Cancer Trust - see above) and Cork. Tickets already available for Belfast, Down. 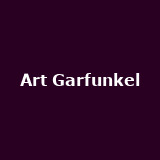 Art Garfunkel acoustic shows in September in London, Liverpool, Cardiff, Oxford and Gateshead from £35. Tickets already available for Dublin. Mogwai June double 20th anniversary hometown gigs in Glasgow from £26.50. 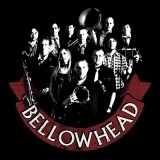 Bellowhead on 31st August in Hatfield and Monmouthshire from £25. 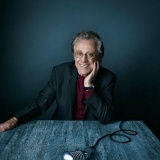 Tickets already available for Croydon, Bridlington, Oxford, Truro, Guildford etc Frankie Valli and the Four Seasons on 4th July in Leeds. Tickets already available for Manchester, Kensington, Birmingham, Bournemouth. 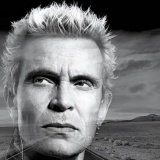 Billy Idol on 17th June in Cork. 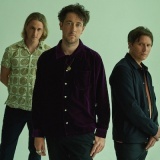 The Wombats on 26th September in Liverpool from £24.75. Tickets already available for Bristol, Manchester, Birmingham, Sheffield and other UK shows. 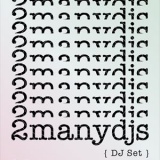 2 Many DJs on 13th March in Dublin. 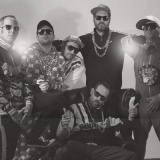 Tickets already available for Brighton. 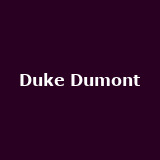 Duke Dumont on 16th March in Dublin. Tickets already available for Manchester, Brighton. 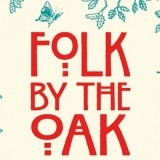 Folk by the Oak on 19th July in Hatfield. BBC Radio 6 Music Festival February in Newcastle and Gateshead. More tickets on sale Sunday. 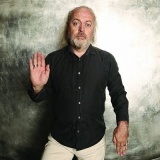 Bill Bailey on 1st October in Dublin. Tickets already available for London, Plymouth, Southend, Reading, Sheffield and many more. 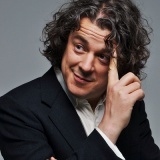 Alan Davies November in York, Halifax, Shrewsbury, Wrexham, Barnstaple and more from £25 to £26.50. 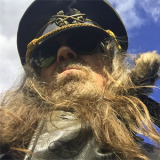 Tickets already available for Hackney, Folkestone, Sussex, Isle of Wight etc..
Julian Cope April in Manchester and Dublin from £22.50. Tickets already available for Shoreditch, Bristol, Liverpool, Leeds, Glasgow. Death Cab for Cutie June in London from £22.50. Two dates. 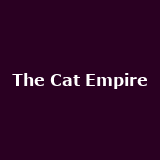 The Cat Empire from 30th June to 2nd July in Bournemouth, Oxford and Bristol from £22.50. Tickets already available for London. 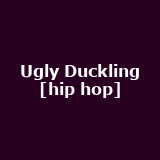 Ugly Duckling [hip hop] from 29th April to 8th May in Newcastle from £7 to £11. Tickets already available for Oxford. Janoskians on 21st March in London from £27.50. 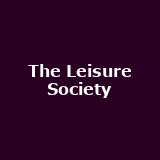 The Leisure Society April in London, Bristol, Oxford, Cambridge, Birmingham and more from £15 to £18.50. 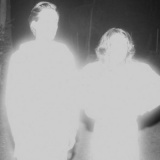 Purity Ring from 26th April to 3rd May in London, Brighton, Birmingham, Leeds, Manchester and more from £13.50 to £20. 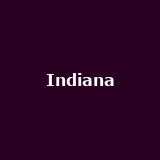 Indiana May in London, Dublin, Glasgow, Manchester, Southsea and more from £11 to £12.50. 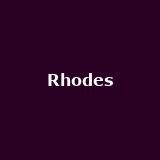 Rhodes March in Liverpool, Oxford and Edinburgh from £7. 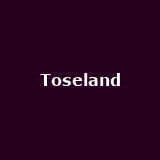 Toseland April in Brighton, Nottingham, Birmingham, York, Newcastle from £8 to £8.50. More tickets on sale Friday. 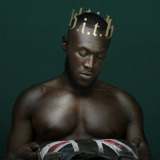 Stormzy on 31st March in London from £8.50. 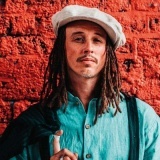 J.P. Cooper May in Bristol and Nottingham from £8. 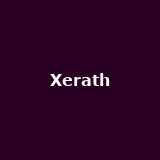 Tickets already available for Guildford, Bristol, Gloucester, Islington, Leeds etc..
Xerath from 25th March to 3rd April in Brighton, Stoke from £6 to £7. 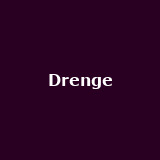 Tickets already available for Camden, Wolverton, Leeds, Glasgow, Exeter. Toro y Moi April in London and Manchester from £12 to £16.50. More tickets on sale Thursday. 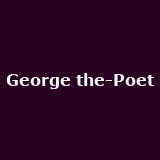 George the-Poet on 14th April in London from £12. 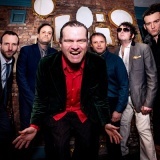 Tickets already available for Glasgow, Manchester, Birmingham etc.. Electric Six from 24th November to 4th December in London, Sheffield, Newcastle from £12.50 to £15.